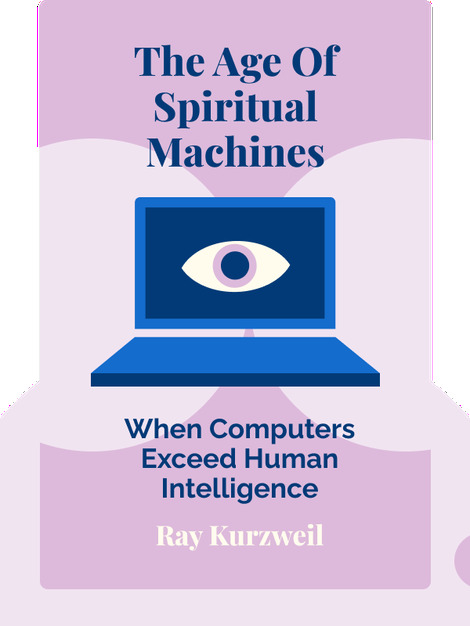 The Age of Spiritual Machines (1999) is your guide to the future. These blinks explain the new age of machines and what robotic intelligence will mean for life as we know it. Ray Kurzweil is an inventor, computer scientist and futurist. He’s the inventor of a reading machine for blind people, speech-recognition technology and multiple music synthesizers. 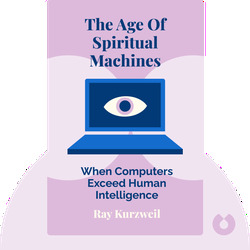 Among other titles, he’s the author of The Singularity is Near, How to Create a Mind, and The Age of Intelligent Machines.